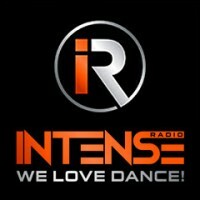 Intense, We love Dance! Two formats, one station! Daytime: Just dance! (90's, zero, tommorrow’s dance) | Nighttime: the latest dance tracks, tech house and trance.